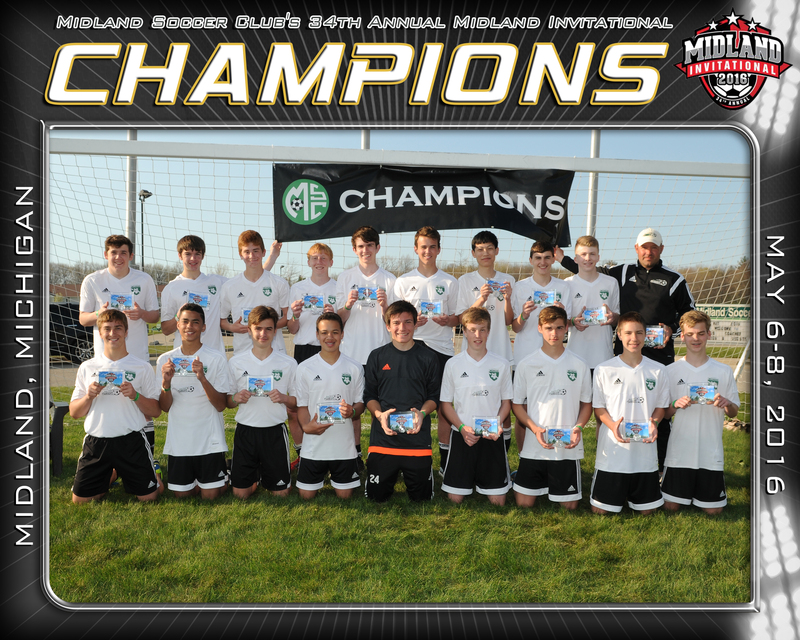 Midland Soccer Club Dominates MIT! 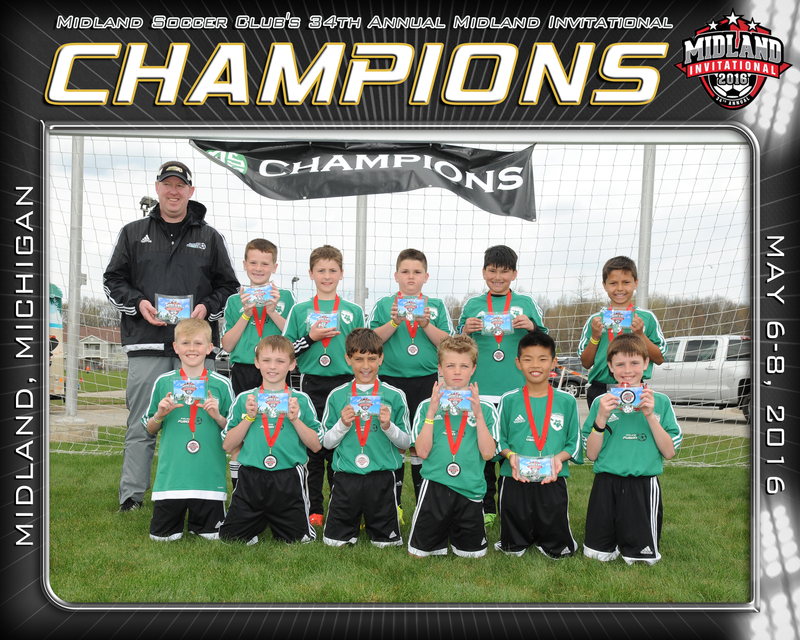 The Midland Invitational Tournament brought competition throughout the state of Michigan to the soccer complex for the 34th consecutive year. 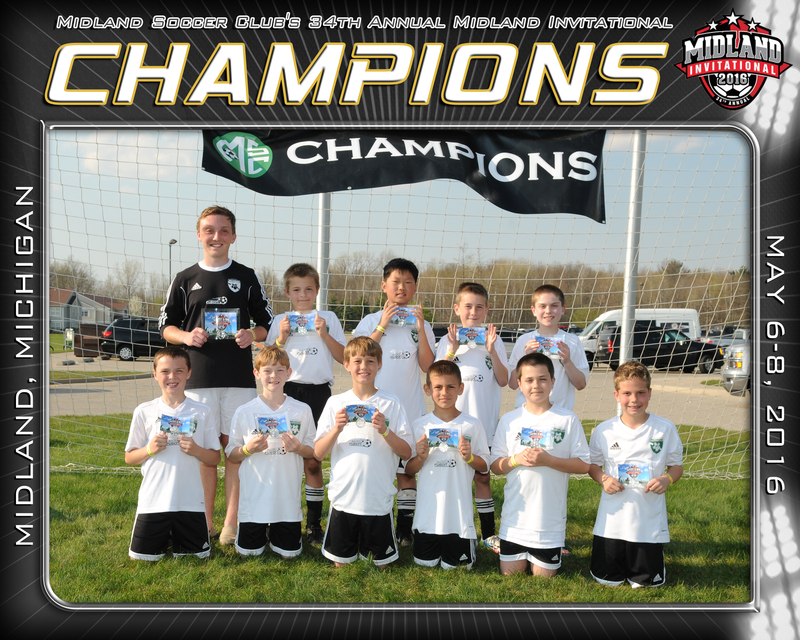 Fusion teams dominated the championship scorecard winning 7 championships followed by SCOR with 4​. Chelsea, United FC, Mt. 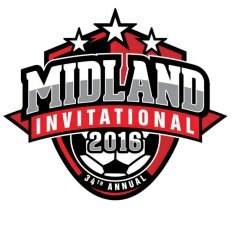 Pleasant, Tri-City, LFA, Hawks STSA, Vardar North, Hawks East, GBSC, Fruitport Fire, SCS Select, West MI Storm, Lapeer all with 1.